The five match Test series between England and India will begin from August 1, 2018. 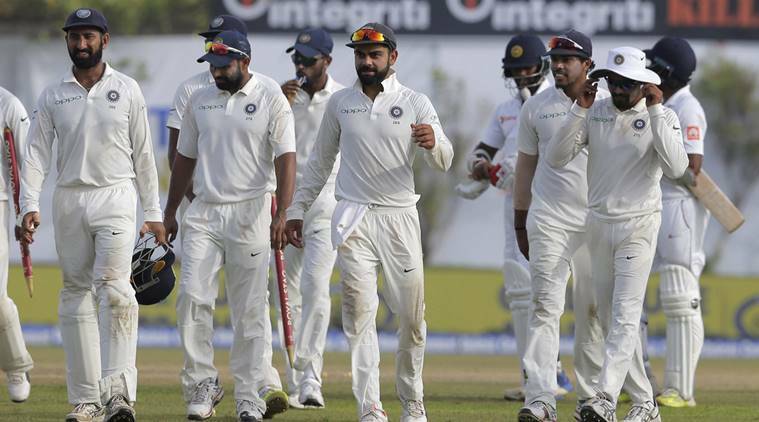 While the Indian team takes on Eoin Morgan's men in the ongoing limited-overs series, it is the announcement of the Indian Test squad that everyone awaits. The 5-match Test series starting on August 1, is the most anticipated part of the tour and dare it would be said, the most relevant one as well. India's pride as the no.1 Test team in ICC rankings is on the line when it plays Tests in overseas conditions and England has been a historic nemesis at that. Since the great Col. CK Nayudu led the side that played India's first Test in 1932 at Lord's, India has won just 5 Test matches in England. Their last two Test series on these shores have resulted in embarrassing scorelines of 4-0 and 3-1. They have not won a series in England since Rahul Dravid's men made the country proud with a stellar performance in 2007 and hence, it becomes all the more vital and substantial that India fields a formidable side to take on the England team. It is wonderful to see Indian Cricket has finally realized that it needs a substantial amount of time to get acclimatized to the England conditions if they wish to better their overseas record. It is a pleasant surprise by the Indian team and the BCCI to have an itinerary completely revolve around their endeavor and ambition to try and achieve a rare overseas Test series win. It is heartwarming that India's planning and preparation, even if not perfect, has a single-minded following towards the goal of winning the series. Team Circle of Cricket brings to you the COC Predicted Indian Test squad for the five-match Test series in England. 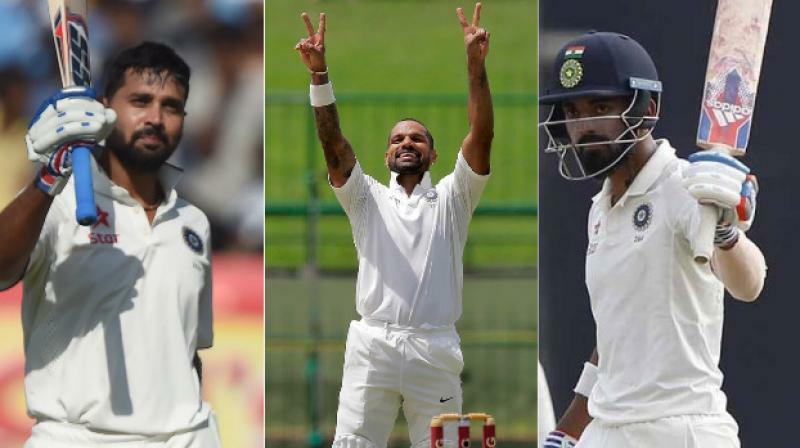 India is spoilt for choices for the opening role with Shikhar Dhawan, Murali Vijay and KL Rahul vying for the top two spots. 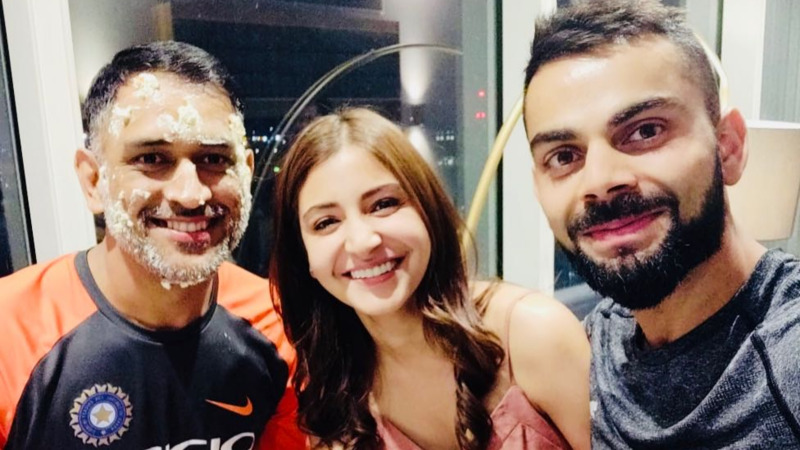 Earlier, the problem of choosing the best opener was solved by either of them being injured or unavailable; but at this time; all three of them are fit and available. Shikhar Dhawan may have had issues with the moving ball in the past, it is something that he'll be facing in England as well, but it is expected that the Indian team management might persist with him. 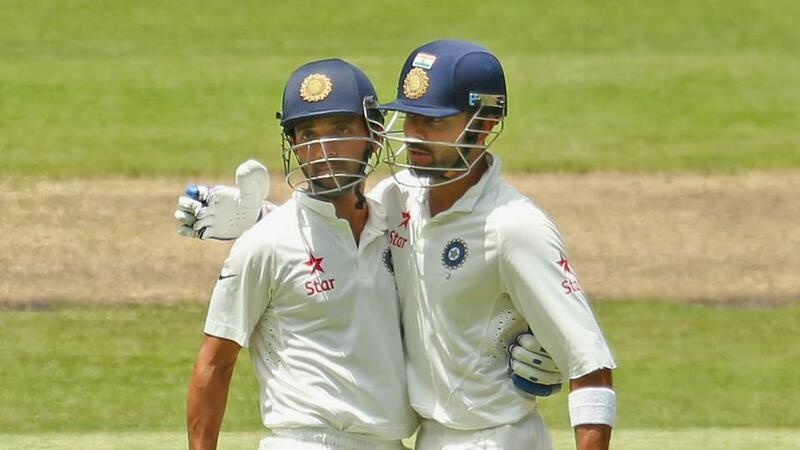 While KL Rahul has the game to be an Indian Test opener in all conditions for a long time, Murli Vijay was outstanding during the last tour, with his discipline and fortitude standing out. During India's best phase in South Africa, Australia, England, New Zealand from 2001-2011, Rahul Dravid averaged 54 at no.3. The most relevant fact from this stat is that Rahul batted not only batted at a position that reflects benchmark of batsmanship but he batted at a number India would be desperate to see succeeding. Cheteshwar Pujara may have historically struggled overseas, with his last Test hundred outside Asia coming 5 years back in Johannesburg, but he has been working extremely hard to correct what the numbers show as of now. 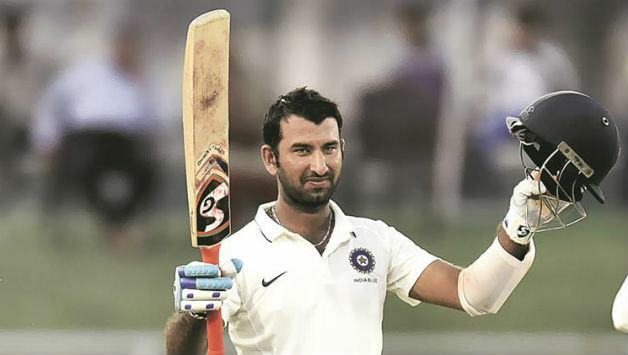 Pujara also had a county stint with Yorkshire this summer and is likely to be the one India prefers batting at no.3 in the first Test at Edgbaston. India's batting in England will revolve around Virat Kohli batting at the position where usually India's best batsman bats wearing whites. Ajinkya Rahane might be the no.5 and having been picked for the Afghanistan Test ahead of Rohit Sharma, it is expected Karun Nair may make the team against England too. India has a strong affinity for the all-rounder Hardik Pandya and he and Karun may contest for the no.6 spot. 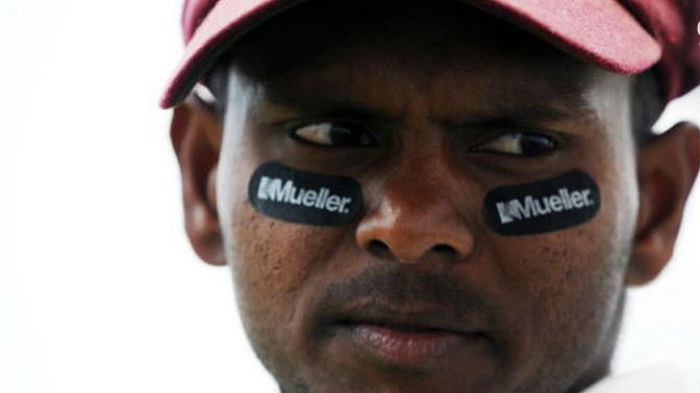 The team management decided to travel with two spinners in South Africa but it is expected that playing in the latter half of the English summer will prompt India to select the third one. 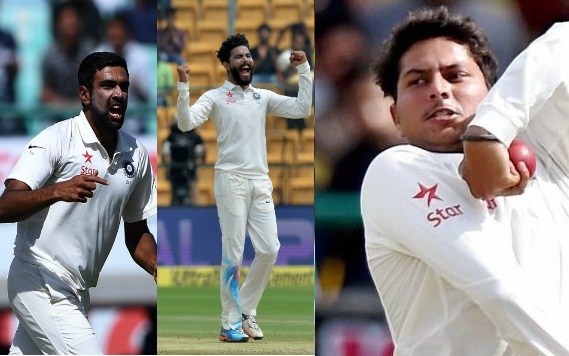 Kuldeep Yadav has been so good irrespective of the conditions in white ball cricket that he becomes a highly tempting option for Indian cricket to have alongside the stalwarts like Ravichandran Ashwin and Ravindra Jadeja in the red ball format. There was a time in Indian Cricket when Mahendra Singh Dhoni hailed Zaheer Khan as the Sachin Tendulkar of his bowling attack. In England, the ball is meant to befriend the air and swing, and once that happens you know whom Virat Kohli will throw the ball in search of a good start. Ishant Sharma is Indian Test bowling's lifeline. It is the control that Ishant provides with his economy rate that allows other bowlers to keep persisting. He also has happy memories of England, with his spell at Lords in 2014 part of Indian cricket's folklore. Mohammed Shami is expected to make the squad once fit as well. Umesh Yadav has powered his way through into the Test contention with a spirited bowling performance for RCB in the IPL 2018 and even for Vidarbha in domestic cricket. He bowls fast and has the stamina to last long. Umesh has this naturally beautiful action that allows him to move the ball in the air and off the pitch. He will be an asset in England. Last but definitely not the least, Jasprit Bumrah was excellent with the Kookaburra ball in South Africa, where having received his debut cap for his very good record of 103 wickets from 29 first-class games, he took 14 wickets from the 3 games at a strike-rate of 48.0, with a matchwinning 5-for in the first innings of the Johannesburg Test standing out. 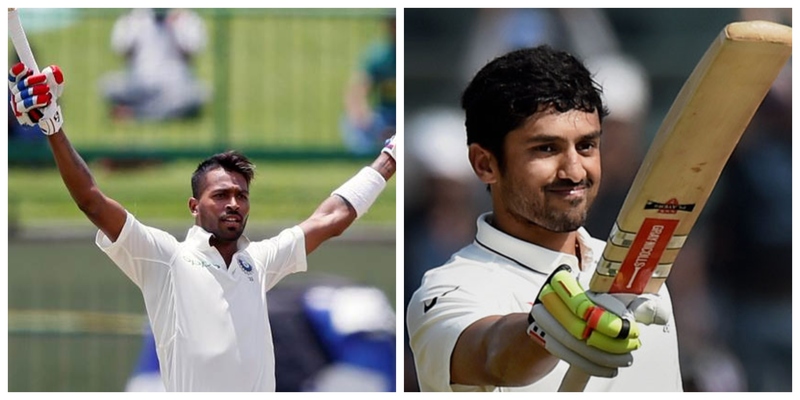 KL Rahul, Murali Vijay, Shikhar Dhawan, Cheteshwar Pujara, Virat Kohli (c), Ajinkya Rahane, Karun Nair, Wriddhiman Saha, Dinesh Karthik, Hardik Pandya, Kuldeep Yadav, Ravichandran Ashwin, Ravindra Jadeja, Bhuvaneshwar Kumar, Jasprit Bumrah, Mohammed Shami, Umesh Yadav, Ishant Sharma.